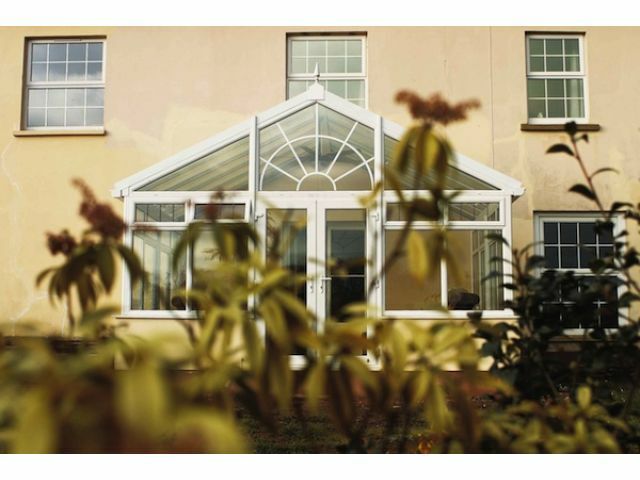 Giving a very grand and stately appearance the Gable Conservatory is an stunning way to give that perfect finish to any home. 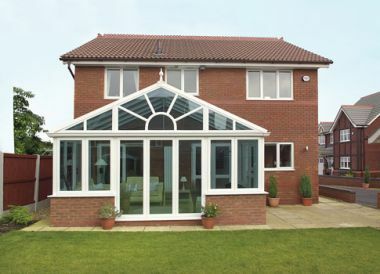 With the front window extending to the apex of the roof, it creates an impressive visual impact along with the added benefit of the additional roof height, and most importantly the light which will fill the room. 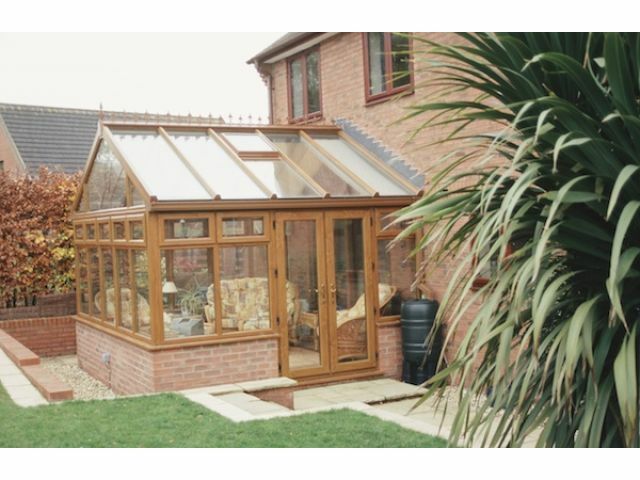 And with all of our conservatories we offer the very best in double glazing units, and uPVC products, ensuring durable, heat insulation and easy to maintain finishes. 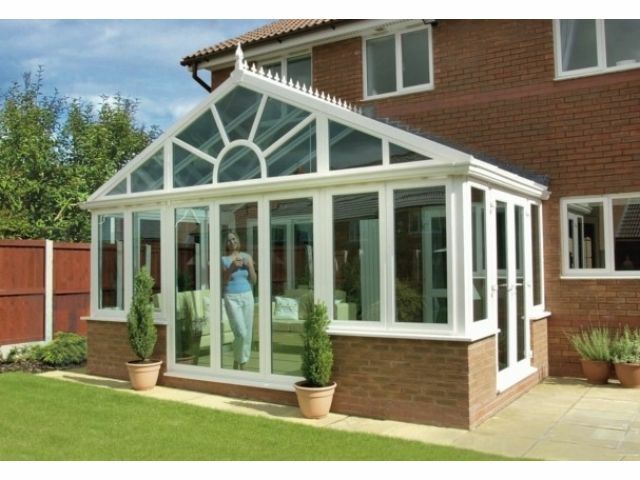 Window, door, roof and glazing options are all available for this range, please ask for more details about these.